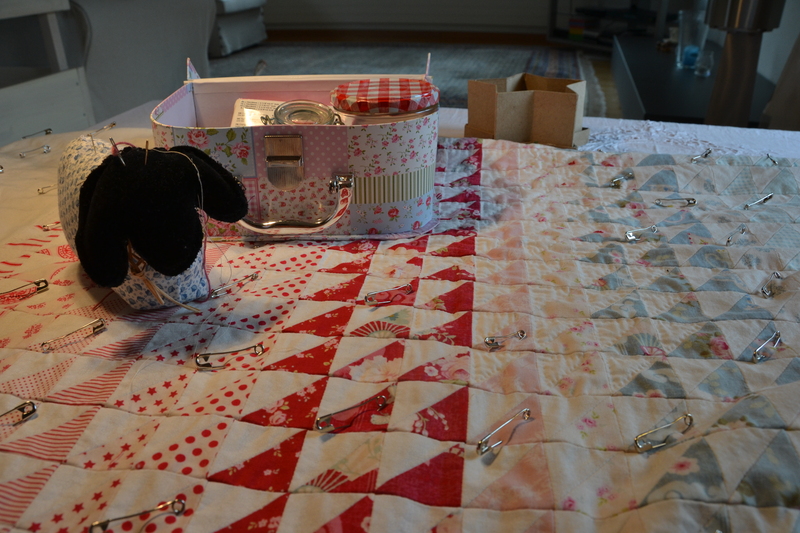 Welcome to my Quilting Page, here I will tell you about all the Piecing, Hand or Machine Quilting, Embroidered and Appliquéd quilt projects I have been up to!!! 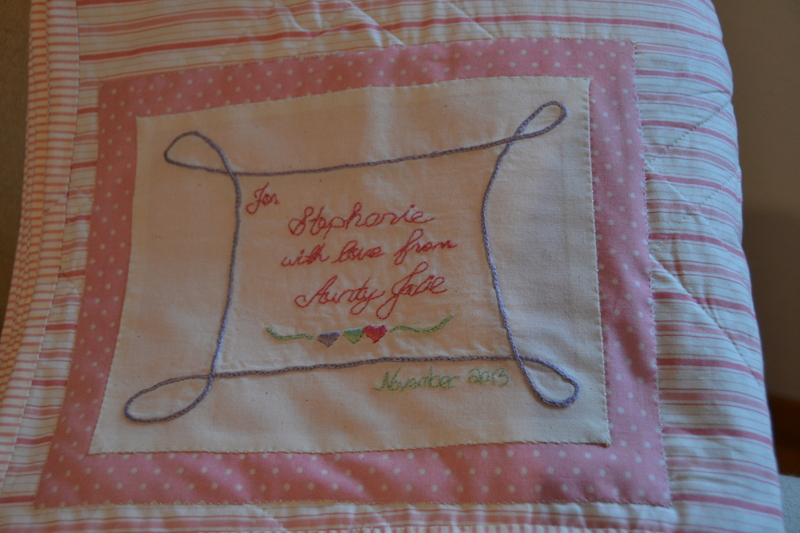 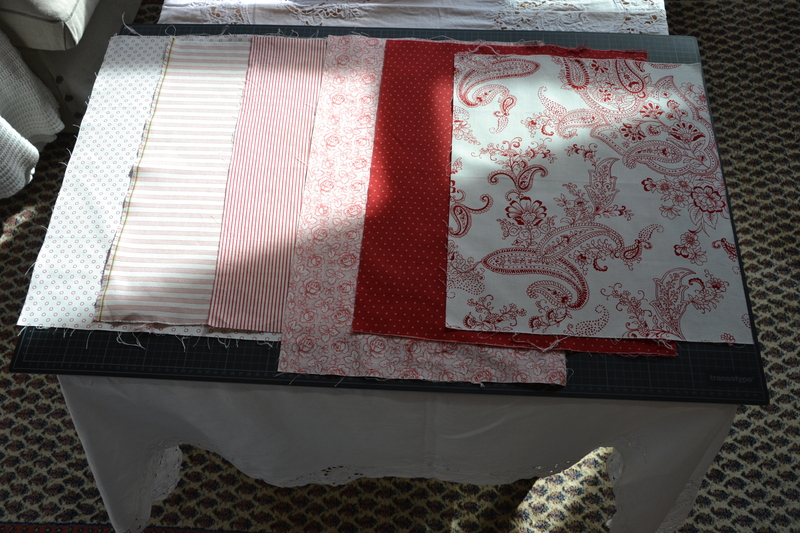 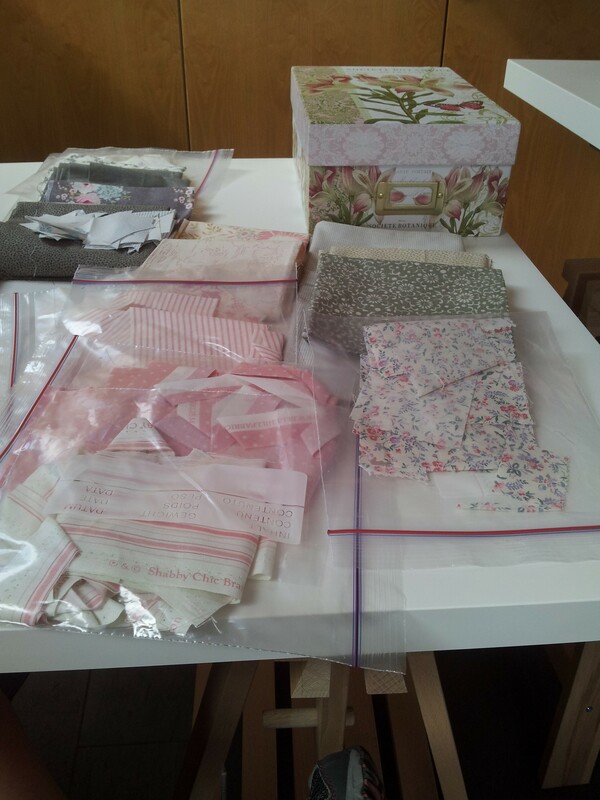 Quilting is my passion and what I do to release a little of my creative energy each day! 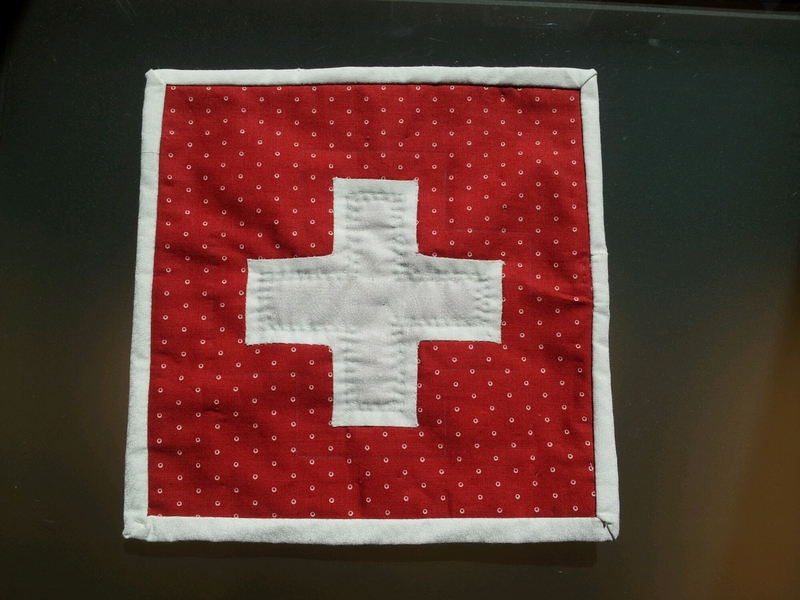 Hope my posts will inspire you to do a little quilting yourself!